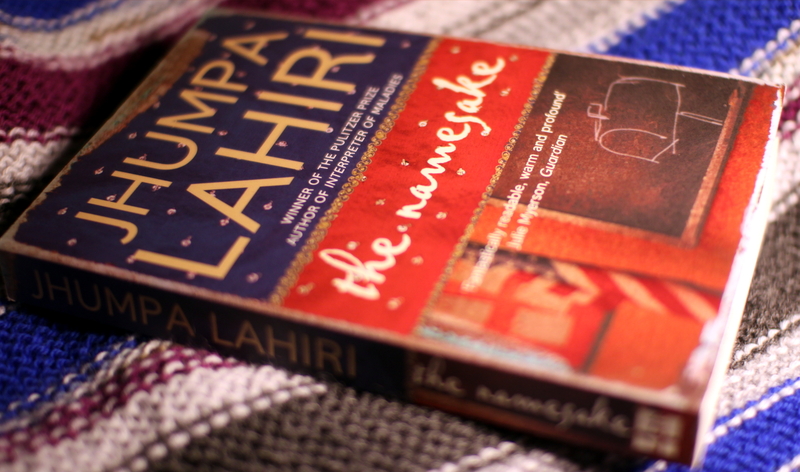 This entry was posted in Fiction and tagged book review, Jhumpa Lahiri, The Namesake. Bookmark the permalink. Sounds like an engaging read!